Continuing my reposts of conference tips from last year. 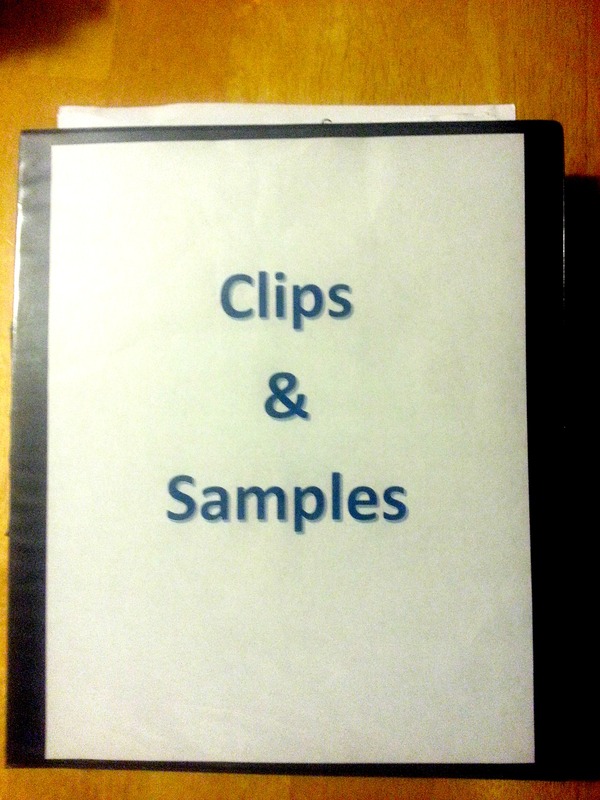 Clips and samples are important to pack for a conference. Add your comments on how you prepare yours I’d love to hear about it and any questions you may have about them.